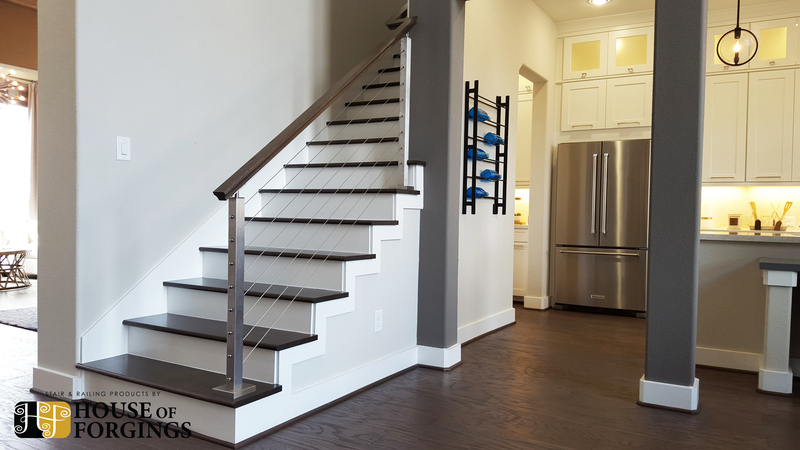 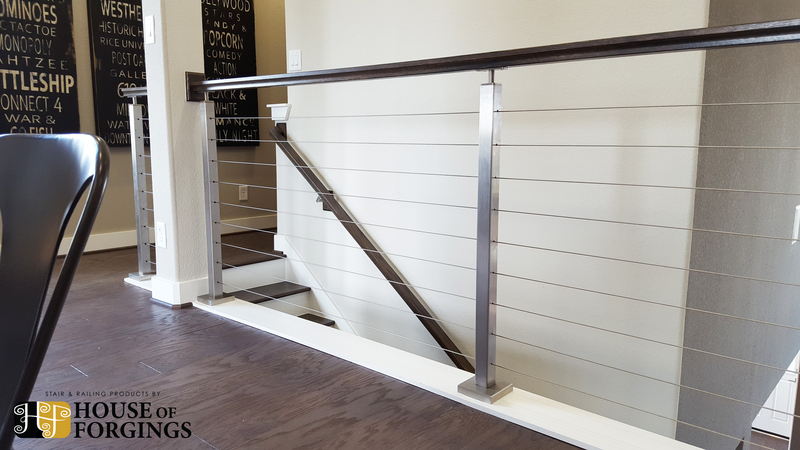 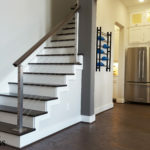 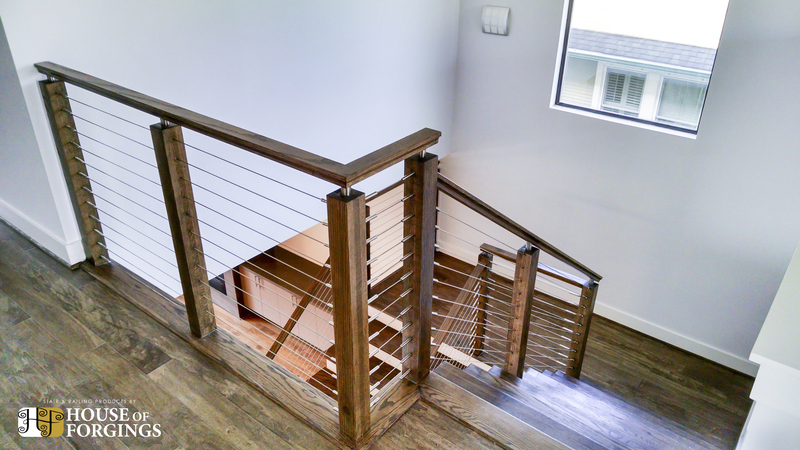 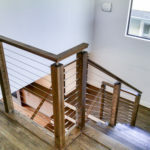 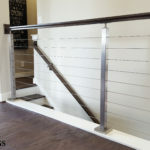 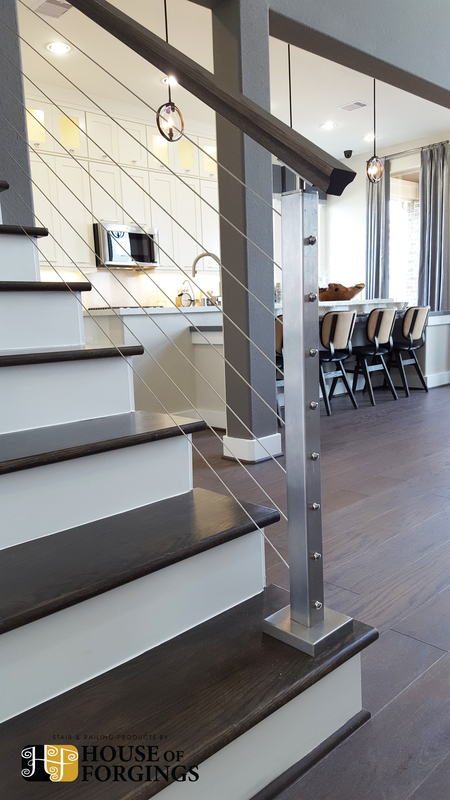 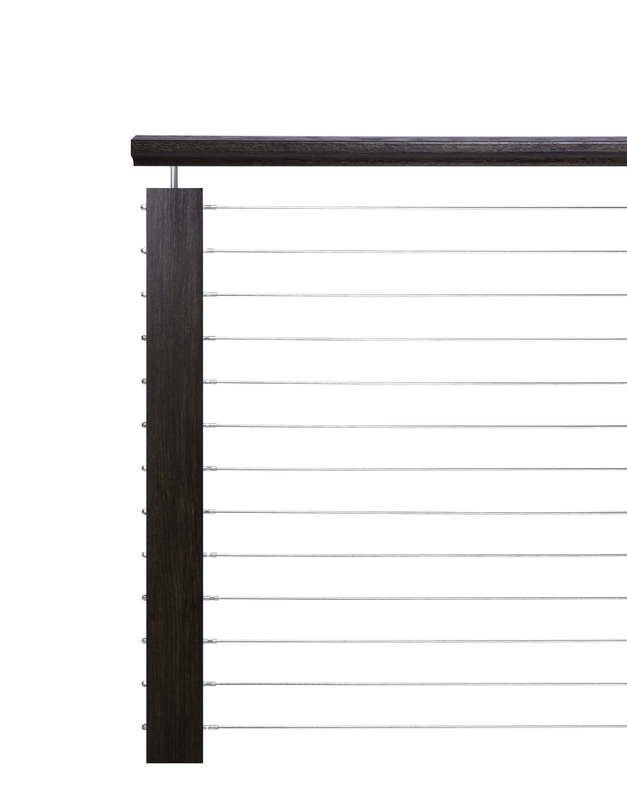 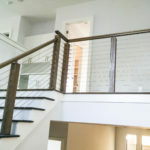 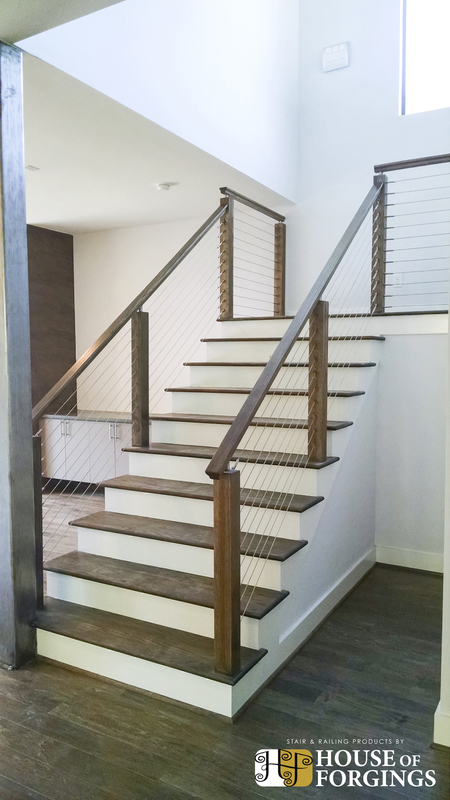 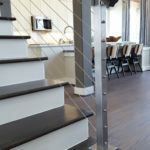 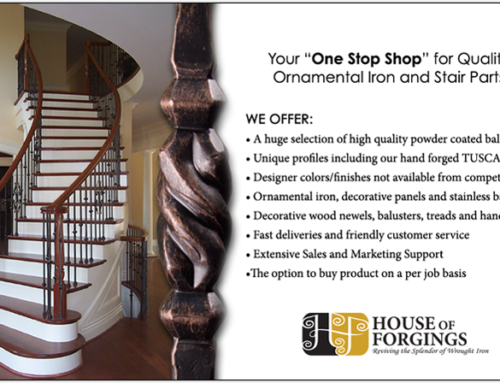 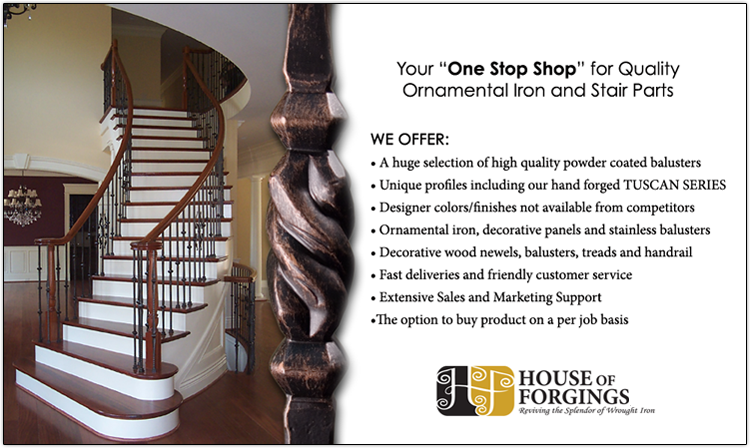 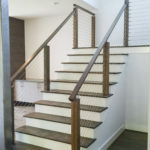 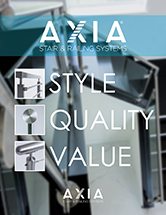 With the our new Axia Stair and Railing Systems, House of Forgings offers pre-assembled and ready to install cable railing kits for our wood newel posts and stainless steel metal posts that are perfect for experienced installers as well as DIY warriors. 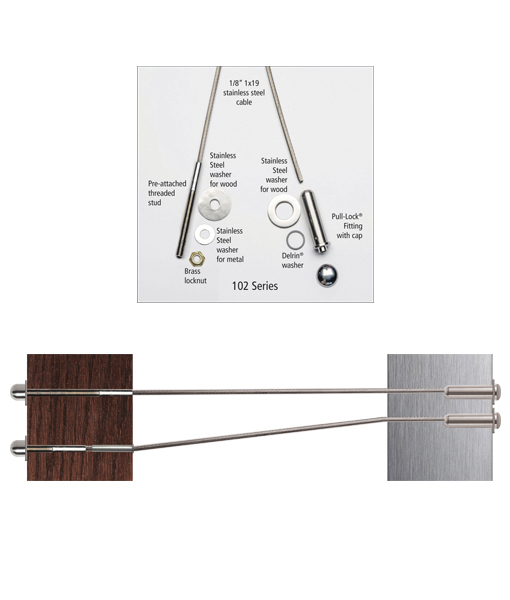 These kits are offered in 5 foot increments from 5 to 25 feet. 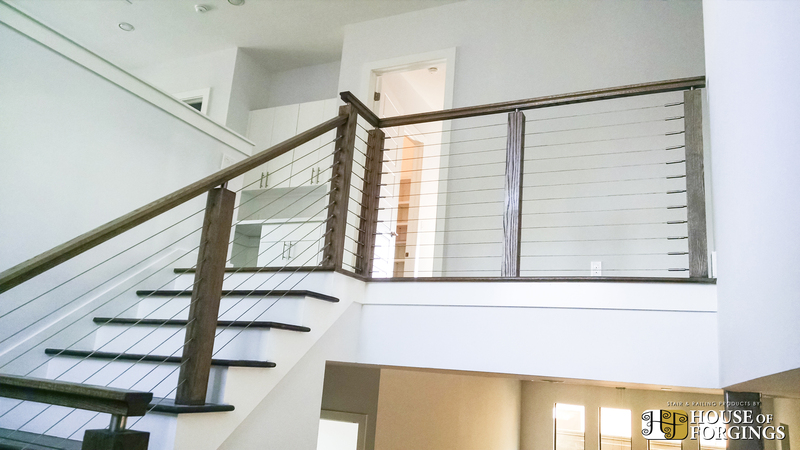 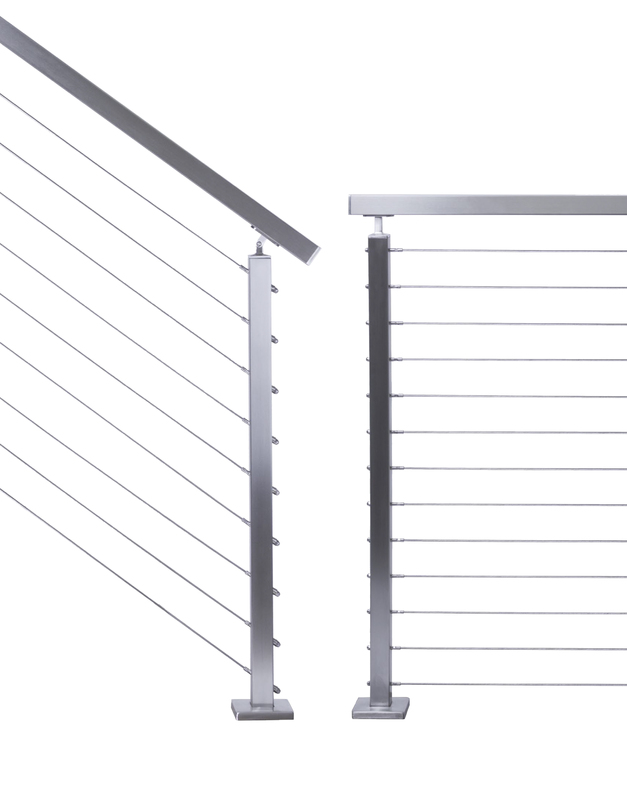 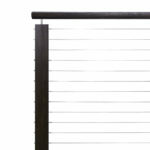 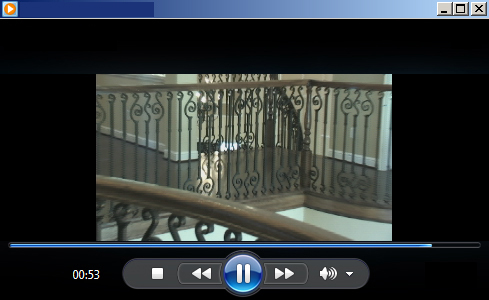 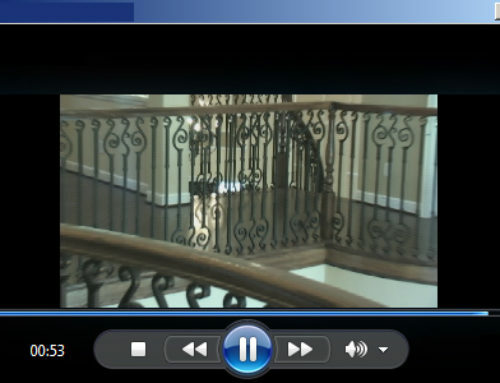 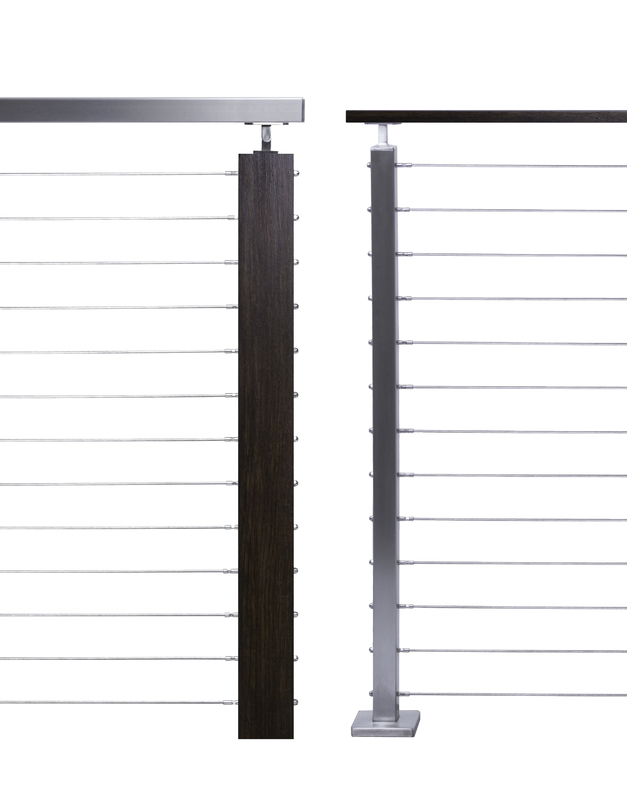 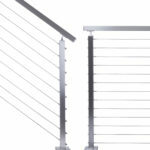 We also offer cable railing in bulk options for industry professionals and installers that are super affordable. 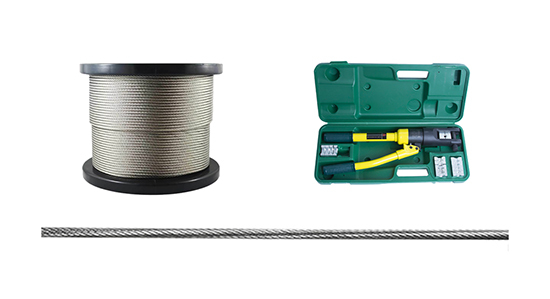 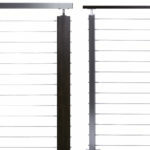 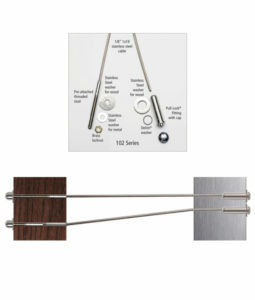 You are also able to find all the tools and accessories with us that will be needed in any cable railing job you have.